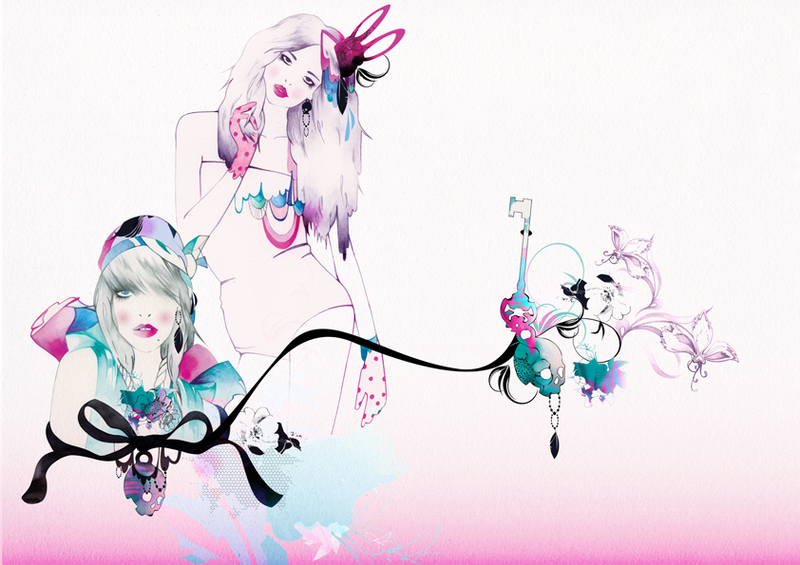 fashion illustration | Dream. Delight. Inspire. After a gruelling boxing session at 5.30am this morning, I decided that I needed a visual pick me up. 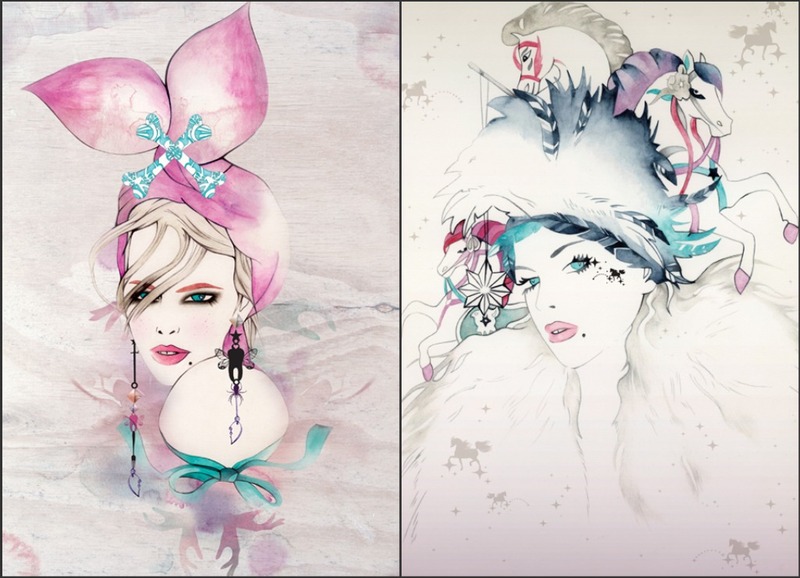 Luckily I found the delightful illustrations of 27 year old Natalia Sanabria from Costa Rica. I hope you’re having a wonderful Wednesday and enjoy the watercolours (alliteration for the win)! Click on any of the images to be taken to Natalia’s Flickr page.